Our home or business is much more than just an investment. It is core to your quality of life and that of your family or employees. It’s the place where people you care about are supposed to feel safe and secure. So if your property has been damaged by hail, fire, flood, or wind, you need a company that can quickly perform top quality repair work. 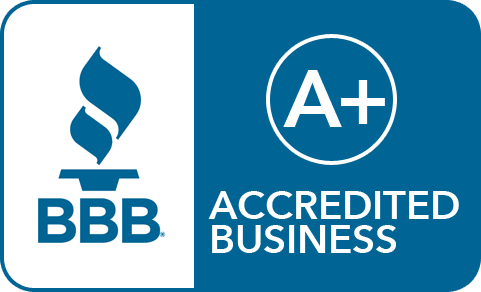 Our team of certified roofing experts will ensure the highest quality every step of the way. You can rest assured that our team is fit to do the job. Our quality control process ensures we get it right the first time. We take our craft seriously, and it shows in the hundreds of long lasting roofs and satisfied customers on our resume. We want to be your contractor for life. Safety is our top priority. We value our team and take all precautions to ensure their safety. We not only follow O.S.H.A. standards, but we hold weekly safety meetings and equipment checks. Our team knows the risks involved in what we do and understands how to minimize that risk by following safety protocol on the roof and any other situation. 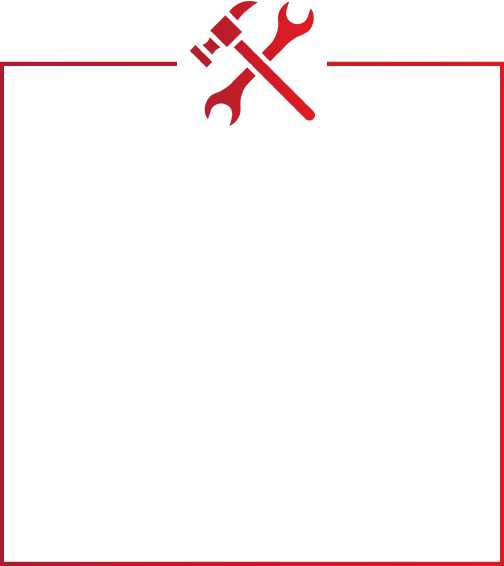 Our Lifetime Workmanship Warranty for our residential customers is the best in the industry. We also offer a product warranty to all of our customers. You can enjoy total peace of mind knowing that your home has been repaired by professionals. 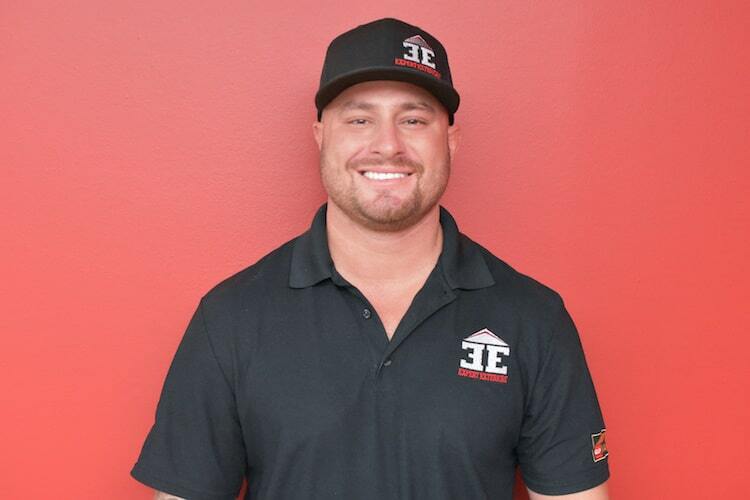 After graduating from the University of Colorado Business School, Josh Lucero found fulfillment working for a local roofing company. 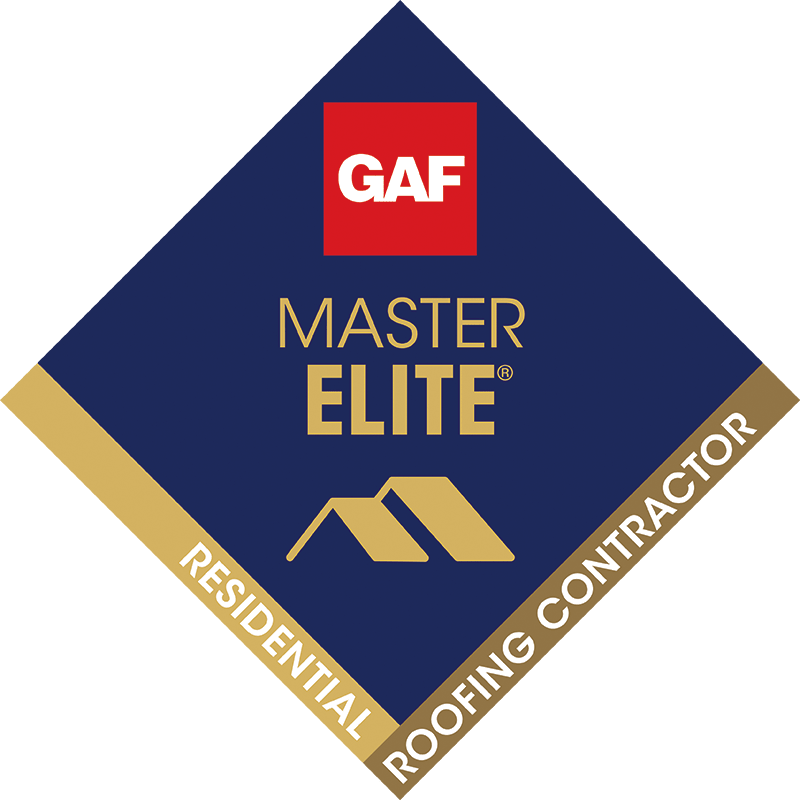 After years of hard work and hundreds of roofing projects, he realized his greatest ability was not just installing roofing materials but in satisfying customers with straight forward communication, quality craftsmanship, and reliability. These ethics drove the formation of Expert Exteriors. 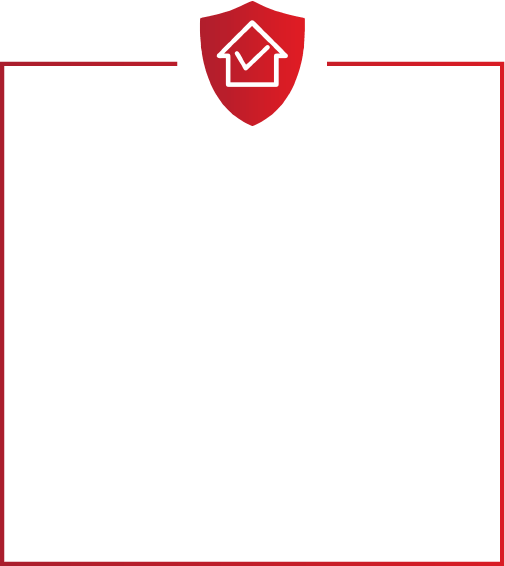 Josh learned that no matter the client or situation, if a quality product is provided with prompt and reliable service, satisfied customers and referrals were guaranteed. These same principles now form a shared passion by everyone at Expert Exteriors. Charlene Lucero found a passion for business while pursuing a degree in Civil Engineering at the University of Colorado Denver. During this time, she founded her first business, Pristine Clean LLC, and was involved in a construction start up, Expert Exteriors. As a new business owner, she learned about the strategies and development processes needed to run a successful empire, governed by efficiency and customer satisfaction. Working with the startup, she saw the struggles and growing pains specific to the construction industry. The constant problem solving and excitement made her realize that construction was her calling. During her Civil Engineering internship, she was drawn to the project management side of the industry, as opposed to design, and found satisfaction in overseeing projects in their entirety. 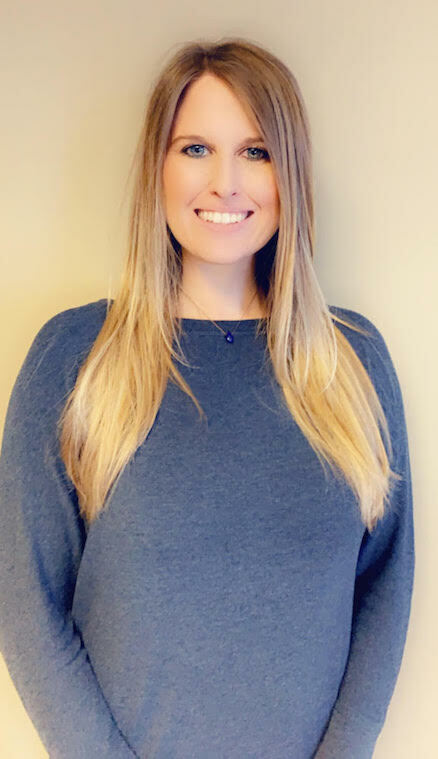 After graduating, she found her ideal place within Expert Exteriors, overseeing commercial and residential restoration projects, managing company operations, and finding new strategies to improve efficiency, safety, general operations, and customer satisfaction. Charlene currently holds several management, building, safety, material, and installation certifications, as well as several association accreditations and is actively working towards becoming a Certified Construction Manager (CCM) through the Construction Management Association of America (CMAA). After working in the woodshop industry, Corey Beech found himself drawn to exterior restoration in 2005. He started working as a canvasser for a local Colorado roofing company. His charismatic personality and natural ability to lead propelled him quickly up the ladder until he had the opportunity to take a management position within that same company. He excelled as a leader in marketing and project management while supervising out of state markets, leading sales teams, and finding new business strategies. After almost a decade with that same company, it was time for a change. Seeing the core values and vision at Expert Exteriors, Corey signed on as a sales and operations manager. His strong work ethic and reputation quickly gained him respect as a leader. He truly cares about the people who work within the industry and the clients and communities they serve. With almost 15 years of experience, Corey has seen the struggles and issues related to the integrity of the restoration industry. His goal is to promote honesty and integrity by raising standards and expectations. He continues to restore faith in the restoration industry by constantly being transparent and by providing a positive and supportive work environment. Mandy Beech began a career in business after receiving her BA in Accounting and Business from Webster University. While working in the marketing field, she continued her education and achieved a Master’s Degree in Marketing. After graduating, she began working for a Colorado CPA firm doing accounting and bookkeeping where she gained proficiency and business acumen. In 2012, she found herself working in billing and supplementing for a local exterior restoration company. During this time, her husband, Corey, began working at Expert Exteriors. Inspired by the family-oriented environment, she soon made the move, as well. Her ability to persevere and resolve challenges quickly made her a role model within the growing company. She now manages Accounts Receivable, Billing, and Supplementing - always finding new and innovative ways to improve departmental workflows - while also balancing being a mother of two. Catherine got her start in business and development at a young age, selling lemonade to the local construction crews as they built a neighborhood out of the cornfields around her. Since then, she has found herself drawn to start-ups and entrepreneurial projects. Upon finishing graduate school, she moved West, taking a direct sales job with a Colorado marketing company. Always seeking new challenges, her experience spans multiple industries, including market research, retail, fashion, finance, and construction. Active in the local community, Catherine serves on the Quality Community Foundation of Commerce City and the Commerce City Chamber Events Committee. Starting as the PR and Events Coordinator at Expert Exteriors, she soon transitioned into Operations. 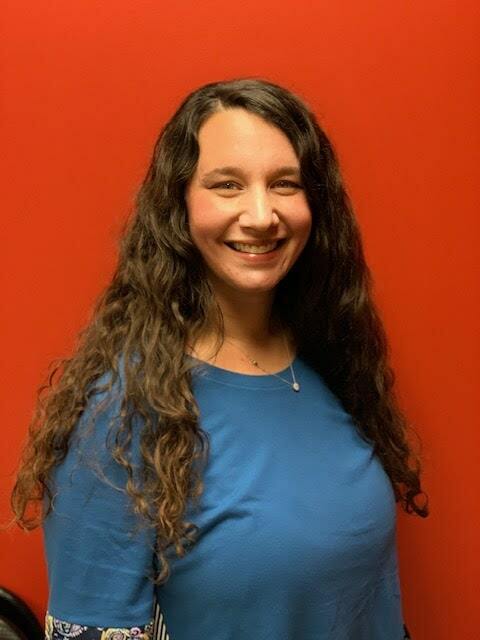 She currently oversees program development, strategic communications, and community relations and is excited about all the opportunities within the growing company. Tom got his start in the construction industry after his softball teammates set him up with a job at a local supply company. At the time, he was working as a DJ and constantly searching for the weekend. His first year on the job, there was a big storm in Lakewood that lasted 6 months and he was hooked. 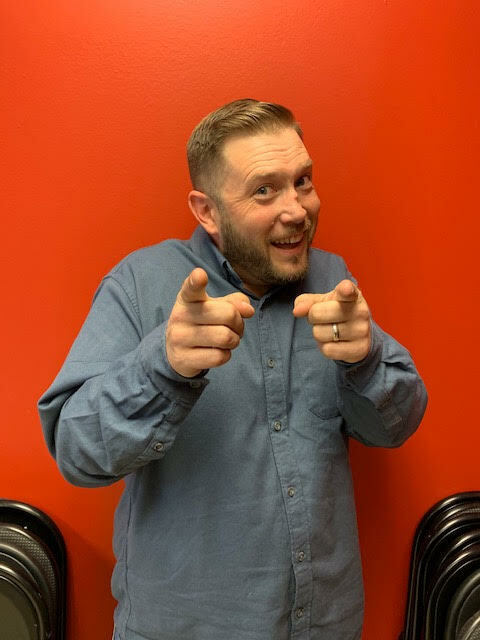 Over the next decade, he worked for a few area roofing and contracting companies before joining Josh to become the Production Manager at Expert Exteriors. His experience had taught him best practices for the industry, including how to run teams and crews with integrity, be fair and understanding, and build trusting relationship with customers. Tom truly cares about the customers, the crews, and the company and strives to do things efficiently and with safety as top priority. He is committed to helping raise standards and expectations - particularly in the areas of safety and customer service - and strives to be a model for those around him. His level-headed approach is appreciated by both customers and crews, especially during stressful situations, such as the devastation of a home or the delay of a supply order. Tom teaches the value of Responsiveness, Knowledge, Helpfulness, and Follow Through and has been integral in helping grow a company that backs those principles. Through friends and family, Mike was introduced to the construction industry early in his professional career and in 1986 found himself working for a commercial roofing company in Tucson, AZ. A dedicated worker, he put in 10 years at that same company, where he advanced from Apprentice up to Installation Superintendent. Wanting to expand his knowledge and extend his opportunities, he spent the next few decades working with a number of private construction companies and even founding a company of his own. He oversaw hundreds of projects while maintaining safety standards and efficiency. His expertise includes several types of roofing systems, including Hot Tar, Torch, Shingles, Tile, Shake TPO, PVC, EPDM, Metal, Coating, Cold Application, Low-Grade Waterproofing, Non-Slip Walk Decks, and more, and this knowledge has made him an invaluable resource to the crews he trains. Currently, Mike works as a Superintendent at Expert Exteriors, where he oversees safety procedures and quality control while working directly with production to ensure everything runs smoothly. He also monitors construction and safety on every commercial project, as well as most residential jobs. His goal is to maintain safety within the company by continuing to educate not just employees and subcontractors, but clients as well. He enjoys working for a growing company and the opportunities that growth presents. 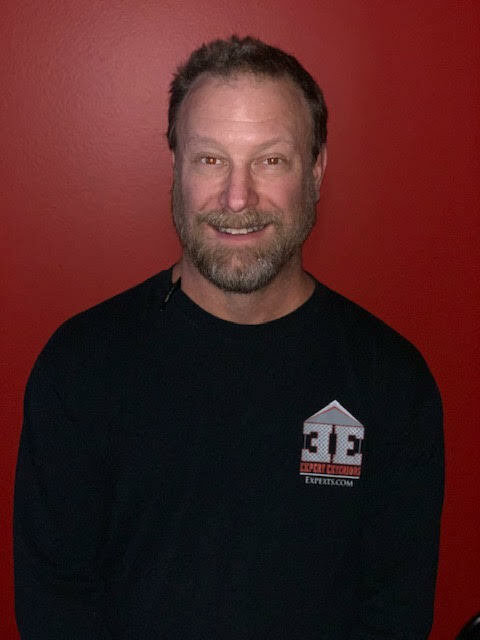 Roofing is what Mike knows and breaths; it is his home and he loves to be able to use his knowledge of the industry to help and serve his community. Inspired by her mother, Bianca entered the construction restoration industry in 2011. Starting as a canvasser, she quickly worked her way up to become the production assistant. The ever-changing workflows and unique project challenges of the construction industry piqued her interest and she found she had a knack for - and enjoyed! - solving problems as they arose. Drawn to the family-oriented environment and the opportunity for growth and advancement, she signed on with Expert Exteriors, beginning as an Admin. After demonstrating a strong work ethic and affinity for the business, she soon landed in Billing and Accounting, the same department as her mother. Currently, she serves as the the Accounts and Billing Manager. Her attention to detail enables her to catch problems before they arise. 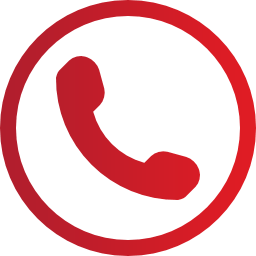 She is always helping everyone - employees, subcontractors, and clients - with any questions or concerns they might have about the billing process. Her passion for excellence and determination to succeed inspire those around her and have made her a role model for those lucky enough to work alongside her. Fill Out Our Career Interest Form Today.